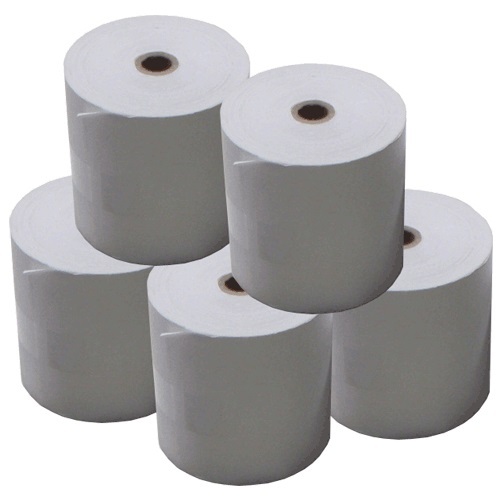 The 76x76 mm Bond or Plain Paper Rolls are commonly used for Kitchen Printing with models such as the Epson TM-U220, Bixolon SRP275 & Star SP742 POS Printers. These Premium rolls are made from the best quality Paper and have been tested to meet OEM Standards. They also have more length on the rolls compared to most standard rolls so you are getting more for your money. 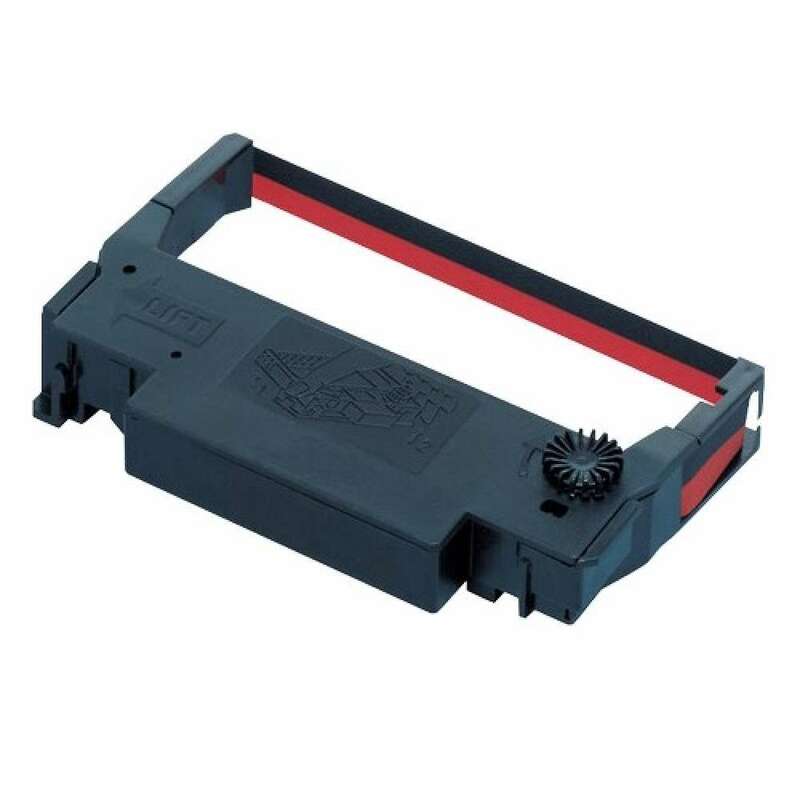 Commonly used in POS Printers & Kitchen Printers.